"Just wanted to thank the Team at GBT for the excellent service I received on Tuesday. Gus and the Team at GBT quickly diagnosed the problem with my truck as being the tires and not the transmission and got me back on the road the very same day. I am very appreciative of GBTs professionalism and quality customer service, it's truly refreshing. Best of luck, a happy GBT customer." There should be a 10-star option! "I just wanted to say how much I appreciate you expediting my job, especially from being out of town, you always have a certain amount of suspicion, but you came highly recommended and you deserve it." "Thanks guys for your help with my van. I will be recommending Glen Burnie Transmissions to all of my friends because of your honest work ethics." "Just a little note to say…that your kind and caring attitude, and the time that you patiently without the normal pressures we usually receive, allowed me to comfortably tackle the problem." "My thanks to you are sincere and will always regret not having funds to allow your company to perform the work. Spreading good words is all about you… as my contact with auto mechanics will defiantly send others your way!!" "Thanks so much for your prompt, efficient, and fair service! You've earned your great reputation!" 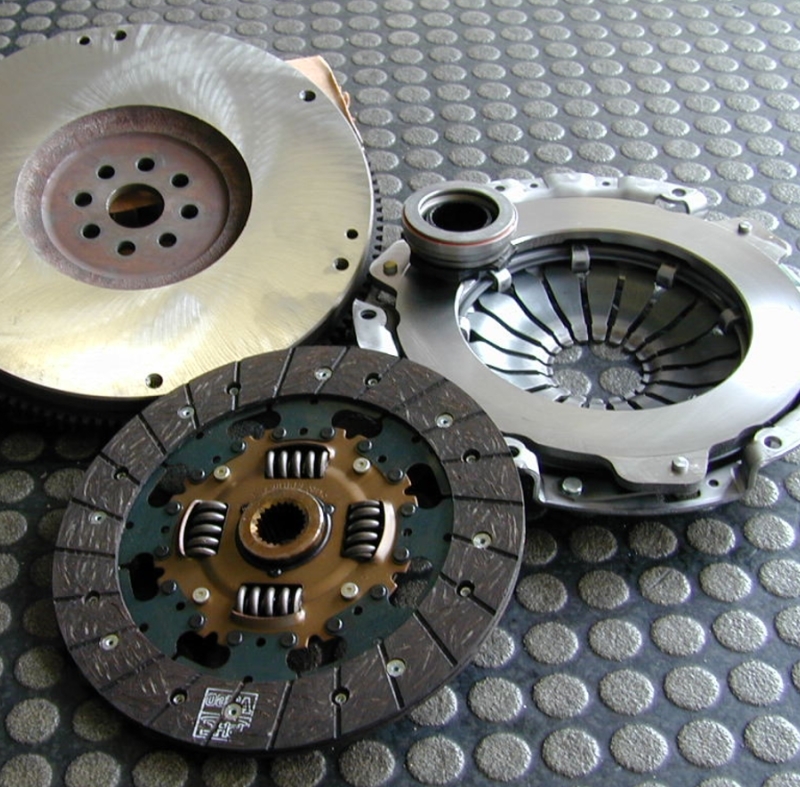 "Glen Burnie Transmissions has an excellent reputation for quality service and value. To maintain that level of performance it requires quality-oriented individuals such as the people at GBT. When I came in on a Monday morning, they quickly and professionally helped me simply by making my problem, their problem." 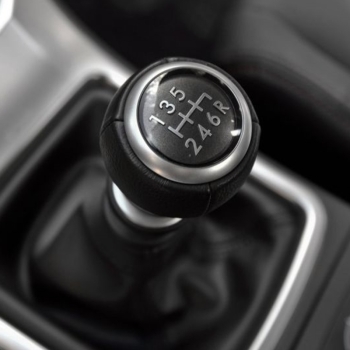 "I was so pleased after I picked up my vehicle that while I was on the road, I called the next day for an appointment to have a regular transmission service done on my other vehicle. Unfortunately, there were no appointments available, but I was asked if I could bring it in at 7:30 am anyways. While I was having breakfast I received a phone call letting me know that they had already finished my vehicle. Now that's rapid service by anyone's measurements!" "Just wanted to say thank you for helping us out when we were in a bind. We appreciated your kindness and your honesty." "I would just like to thank everyone at your establishment again for such prompt and friendly service. Everyone's friendliness and courtesy was exemplary, including the other customers!! You would expect at least one disgruntled customer to have a gripe while waiting, but, no, not one complaint from the 4 people we met in the waiting room. 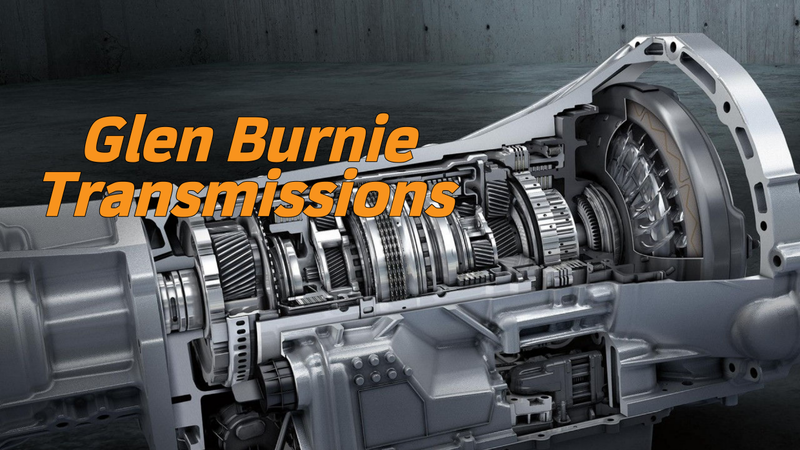 If I could give Glen Burnie Transmission a ten, they deserve it. Most of all, my brother Darryl Warner, my sister Justine Warner, and myself would like to really thank Mr. Paul Scherzo especially for being so warm and friendly, as well as Professional, in the way we were treated from the initial roadside call, to our Pulling off to return to New York with our Suburban being fully repaired with a Re-manufactured Transmission in 4 hours! Thank You, again, and warm wishes to the entire staff of Glen Burnie Transmissions, all of you, as a whole, made a lasting impression on us, and we thank you!" These guys are GREAT!! Their work ethic and customer service is beyond amazing. 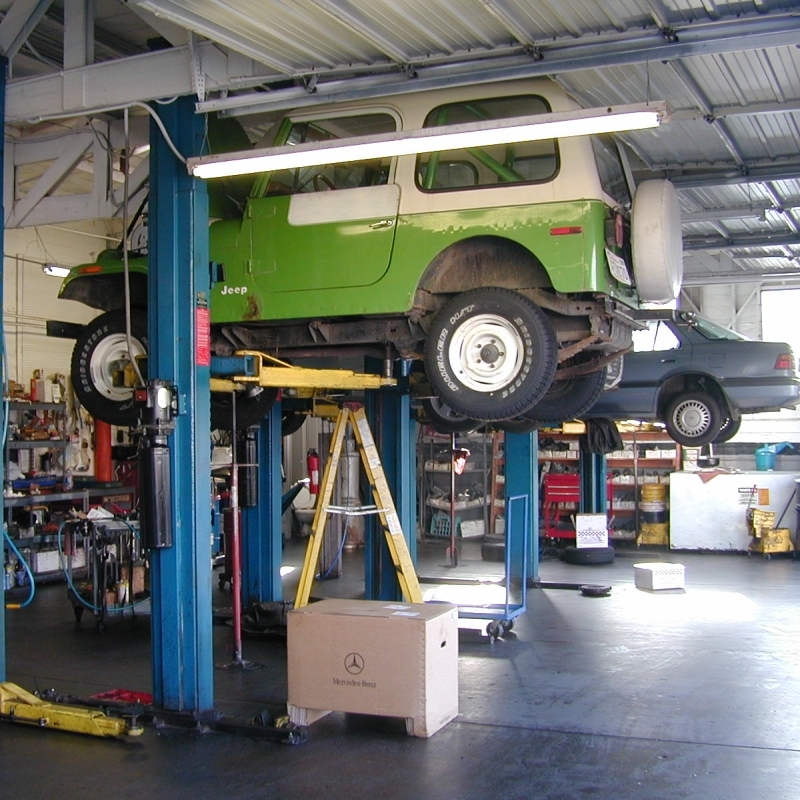 I have had several vehicles serviced here and they are consistently honest and do everything they can to save me money. I wish they did full auto service and repair. Other shops could definitely benefit from Their work ethic/business model. I don't own a business. But if I did, I would run it exactly like this. Stellar! 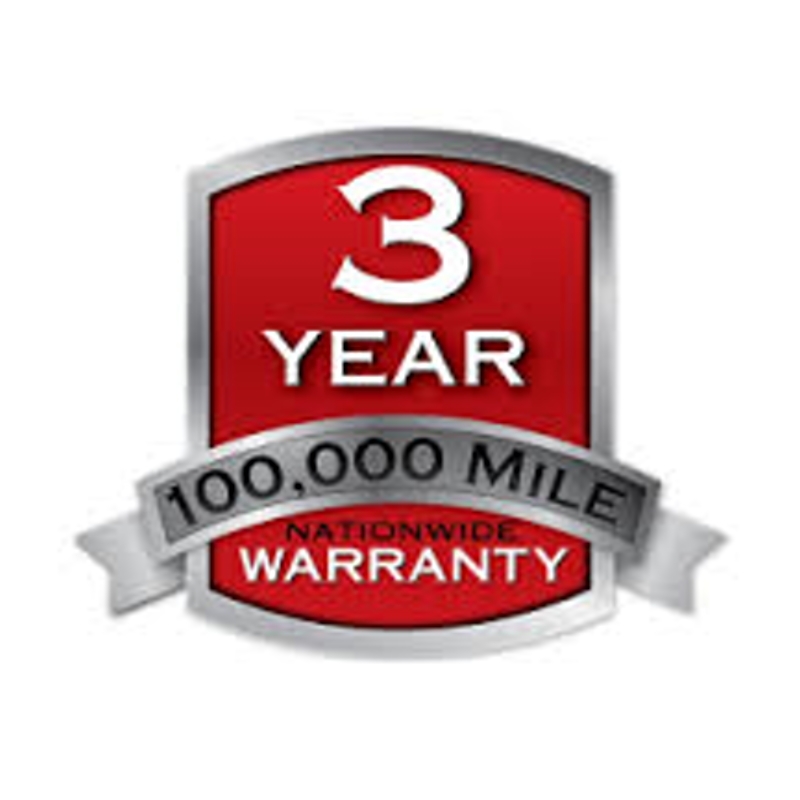 The free diagnoses was completely without pressure or bogus unrelated repair offers. Refreshing old school values. Very friendly, great customer service. Had car trouble while on vacation-free diagnosis, helped get us set up with a rental car while they had ours, offered recommendations for other mechanics after they figured out it wasn't a transmission problem. Would recommend to anyone! I just wish we had shops this friendly in our home town. Our remanfacturing factory provides the highest quality transmissions that have been completely renewed to OEM or better quality. 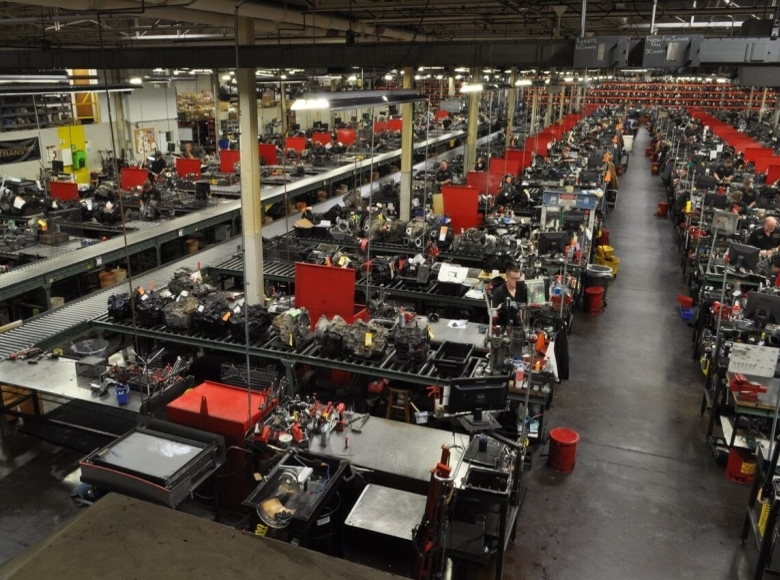 We have a large warehouse where rebuilt and remanufactored transmissions are stored. Rather than having to open up your transmission to determine what needs replacing, we have complete transmissions ready to install now and in most cases, we do it in about a day (appointment needed). The advantage to you is less time without your vehicle, higher quality because we replace all the components instead of just the worn or broken ones. And, because we do it in shuch a short time, WE SAVE YOU MONEY. 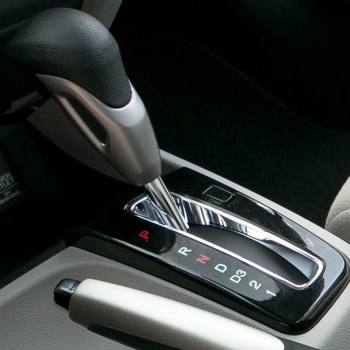 Keep in mind that around 40% of our customers don't need new transmissions, but rather minor repairs. 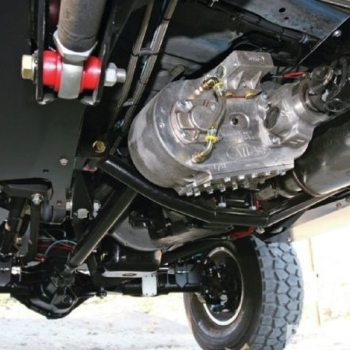 Other shops automatically rebuild your transmission no matter what is wrong with it. © 2007 Glen Burnie Transmission website by Scott Creative Services, Inc.